HKDI x James Law Cybertecture hosted a forum on Micro Living Design to discuss the issues related to housing and space challenges of Hong Kong. 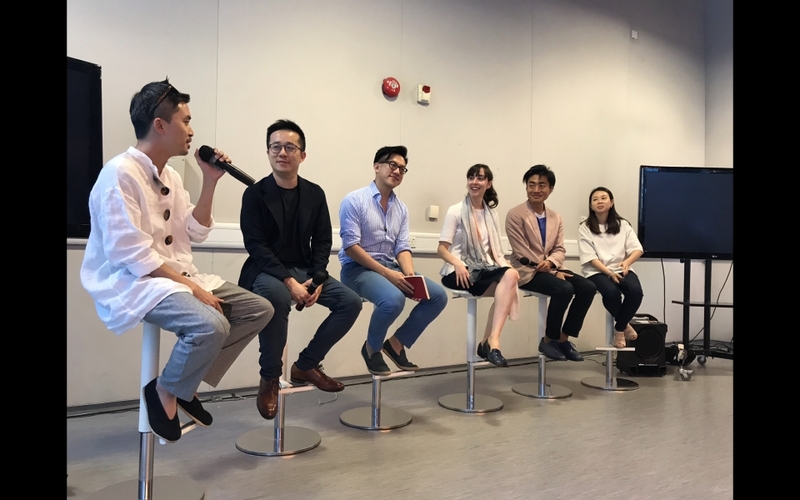 Renown local architects, interior designers and entrepreneurs were invited to share their work in Co-Living, Co-Working and Micro-Living with students of HKDI and public. Students also presented their own design works completed from a 2 day workshop on designing micro homes.